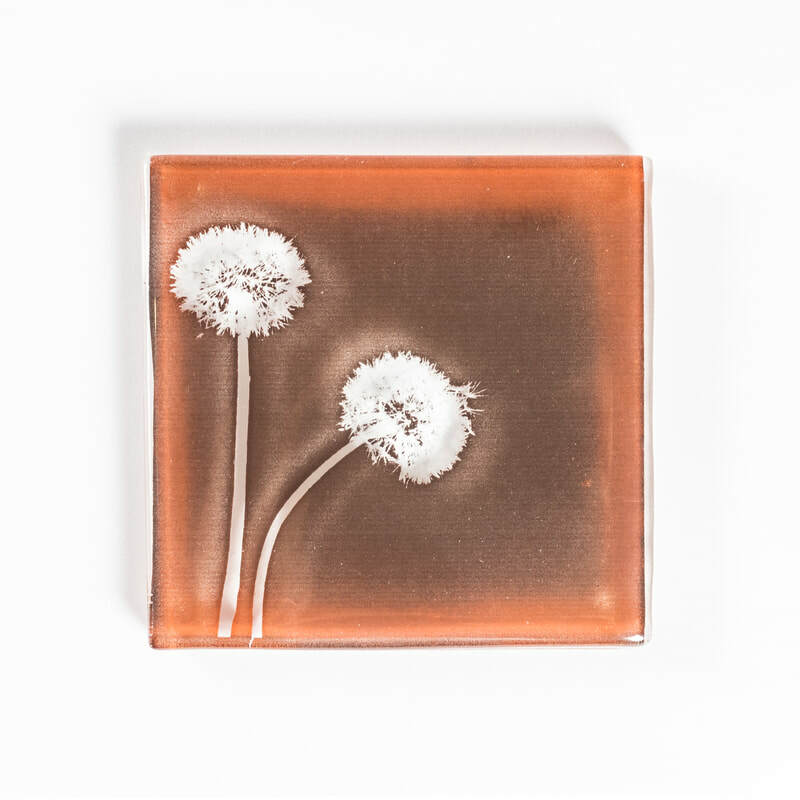 We have some beautiful handmade stained, etched and fused glass in The Gallery to buy from Sally Page, Vinegar and Brown Paper, Maggie Williams and Four Hands Glass. 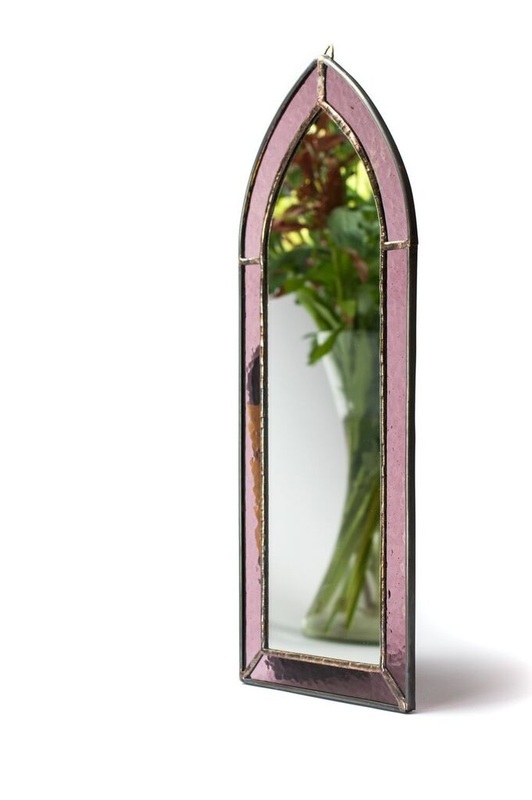 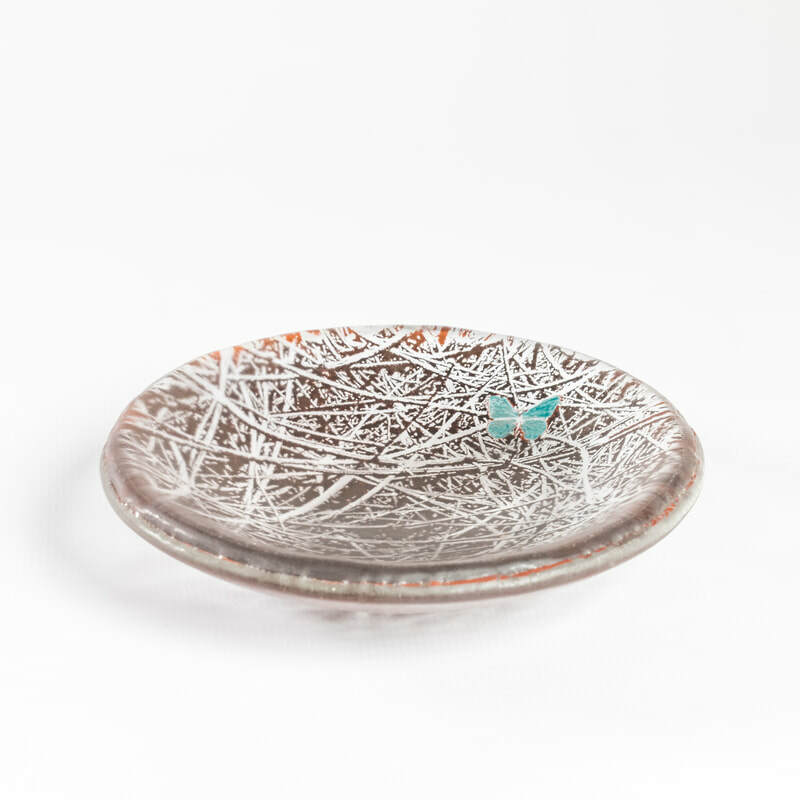 Wooden items vary according to exhibitions but we always have Fiona Wilson's beautiful work. 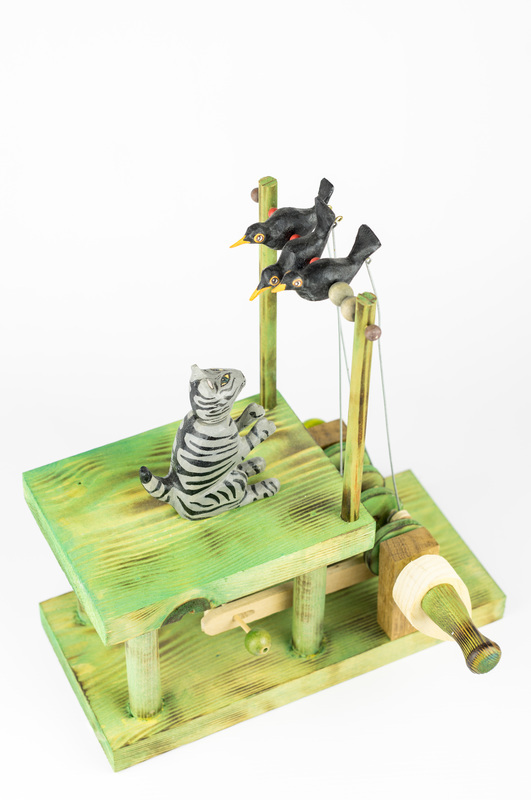 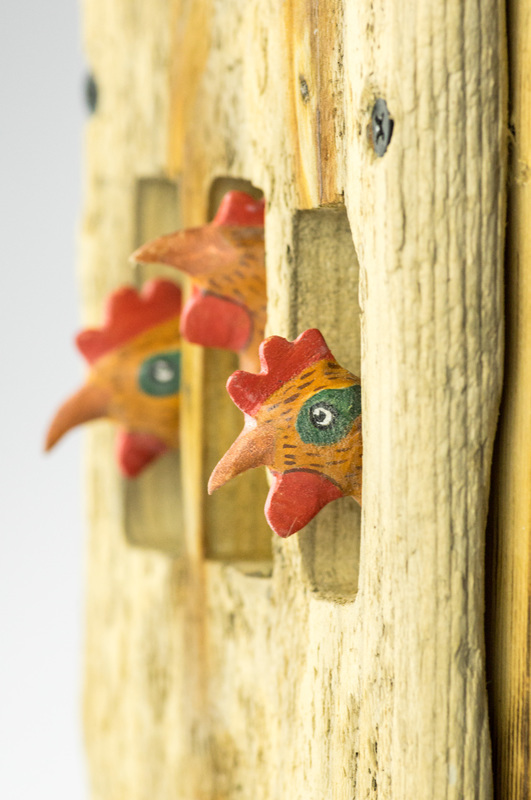 Susan makes and decorates all sorts of automata, carvings, boxes and wooden items. 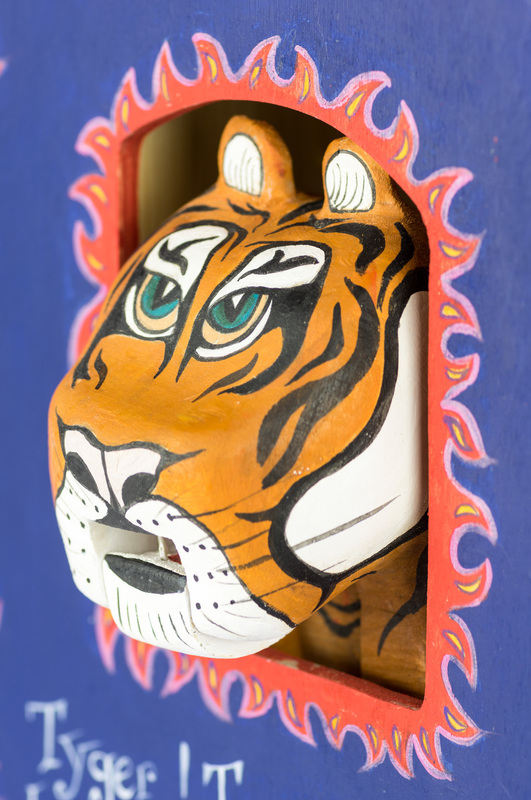 She is most influenced by folk art and enjoys making quirky moving peices that surpise and intrigue. 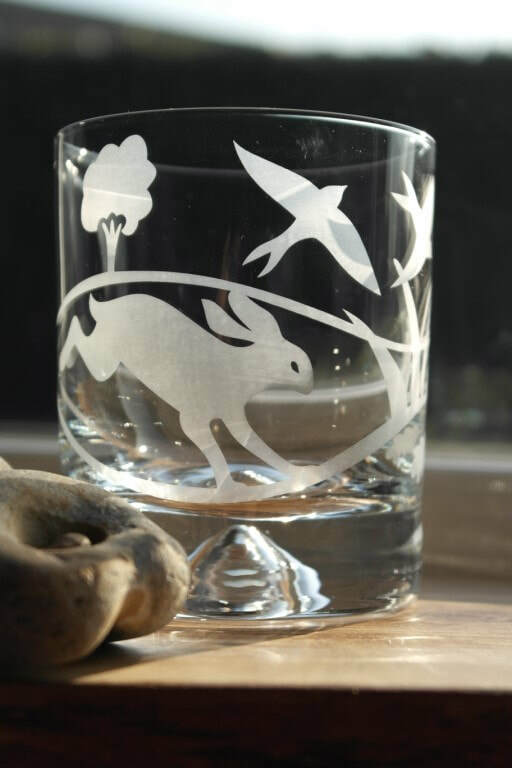 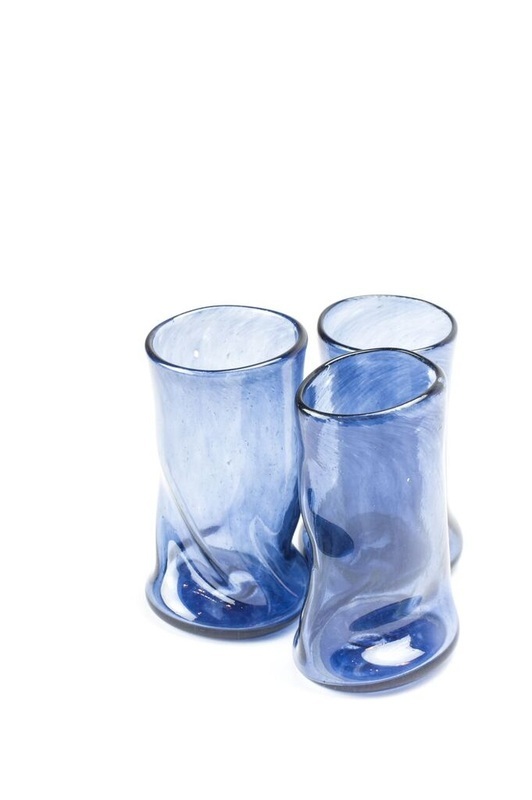 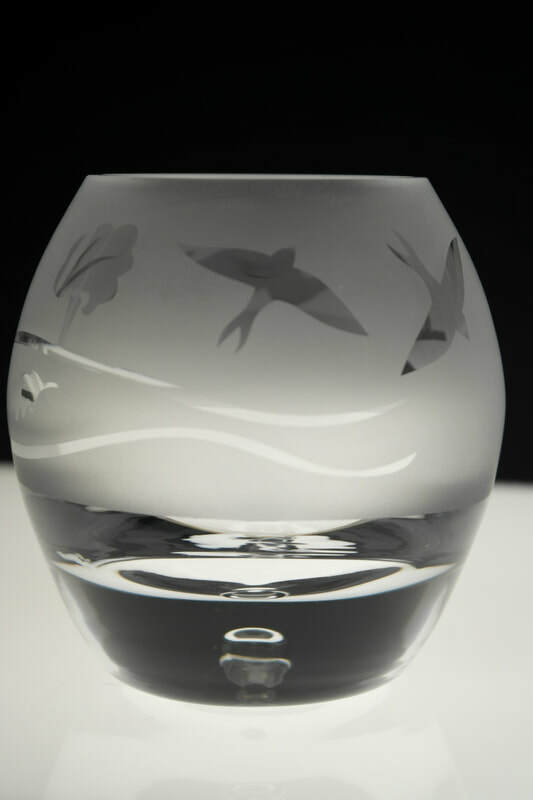 Run by Jo and Adam, four hands formed 19 years ago, making affordable, stylish, contemporary & elegant handmade etched glassware. 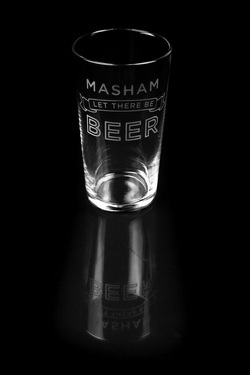 Prices range from £14 to £35. 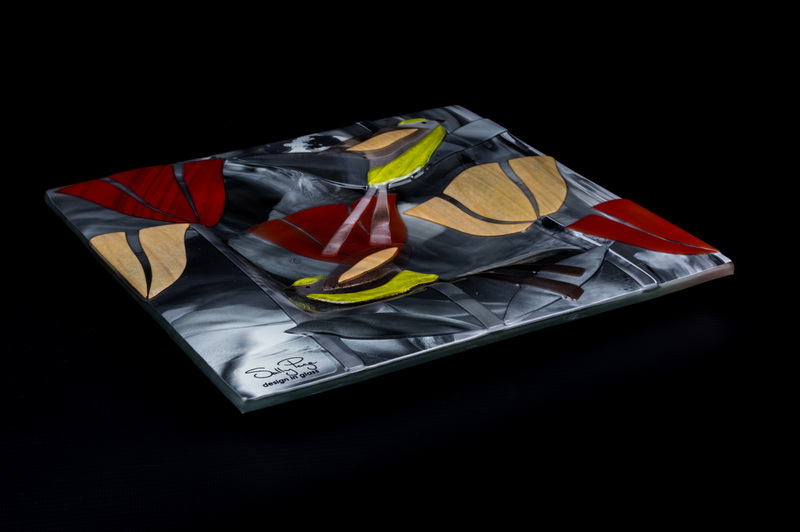 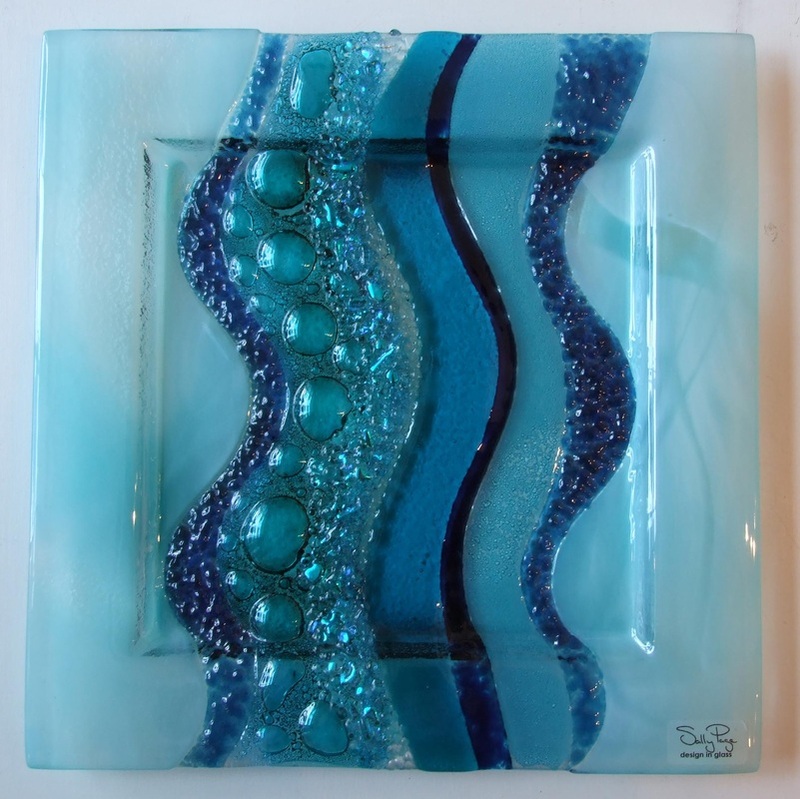 ​Sally Page’s designs draw on her fascination and love for colour and the vibrant and tactile qualities unique to fused glass. 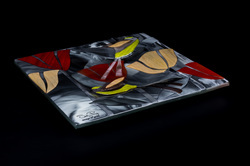 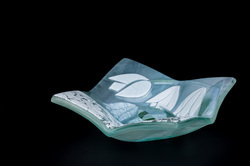 She embraces both contemporary and traditional design to create individual art works. 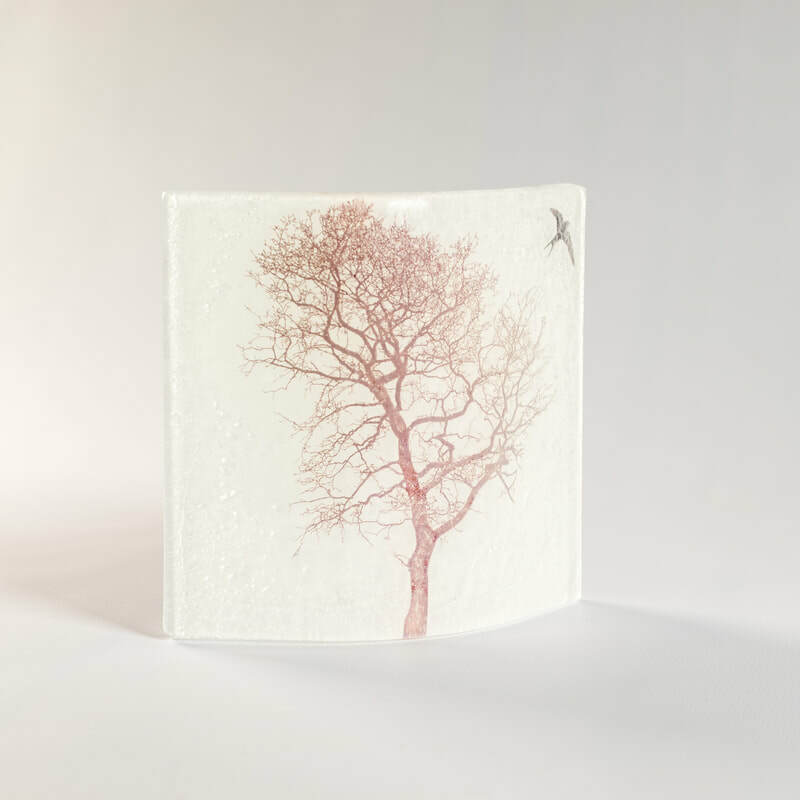 First studying textile design and then at Central St. Martin’s School of Art, Sally designed for film and theatre and now works in her preferred medium of glass in Haworth West Yorkshire. 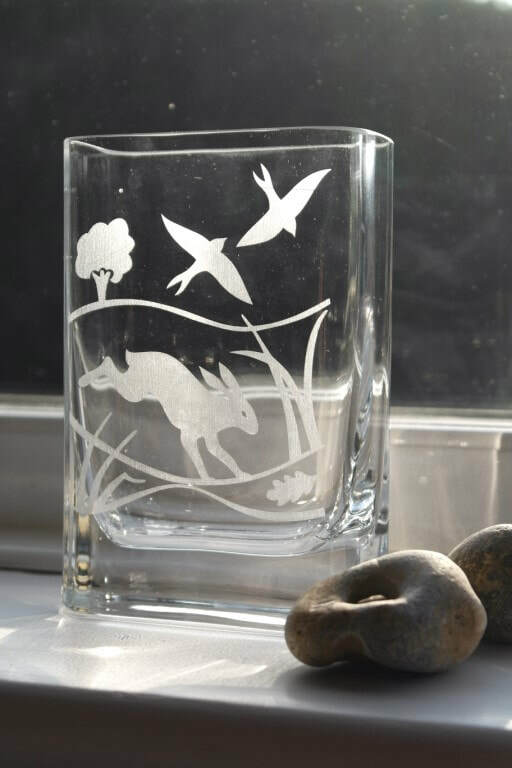 Kiln formed recycled glass completed with Adele's own sketches or photos. 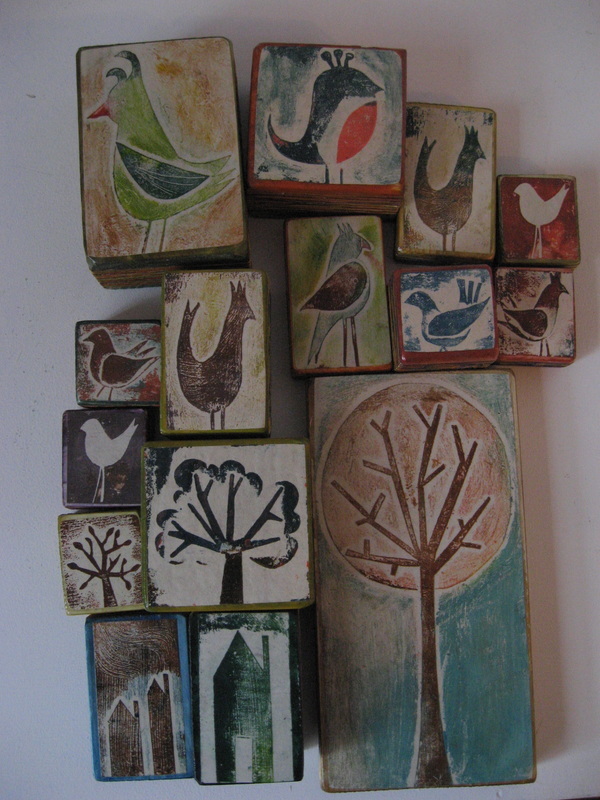 Yorkshire based printmaker and textile artist Fiona Wilson produces these stunning wooden/print/textile wrapped blocks.